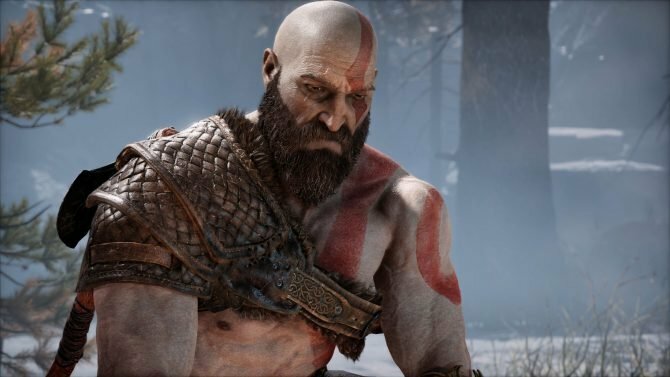 If you want to see a bit more of God of War before it launches tomorrow, you can check out the first thirty minutes of gameplay on PS4 Pro. oGod of War releases tomorrow, but if you’re still on the fence and want to see a bit more about it, then you’ve come to the right place. 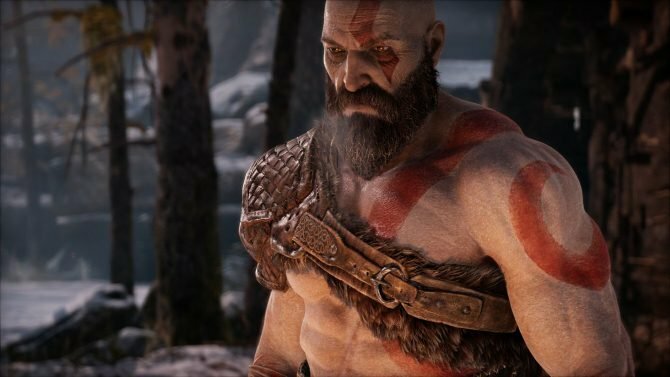 Below you can check out the first thirty minutes of gameplay, giving you a good idea of how the dynamic camera that never cuts away from the action looks like, the visceral combat, the absolutely fantastic graphics, and the awesome performance of the actors behind Kratos and Atreus. The game is running on PS4 Pro with the “Favor Resolution” mode active but displayed on a normal 1080p TV, so you can see the effect of that 4K checkerboard resolution squeezed into 1080p via supersampling. If you’re one of the many who still haven’t made the jump to a 4K TV, while using a PS4 Pro, this should give you an idea of what to expect. The Favor Performance mode pushes frame rate to over thirty FPS (eyeballing, I would say around an average of 45, edging 60 only when the scene is very quiet), at the price of rendering the game at pure 1080p. While it’s always nice to have options, I definitely enjoyed the resolution mode one, as mostly stable 30 FPS resulted more pleasant for me than a higher but unstable frame rate. If you want to read more of what we think about this epic game, you can check out our review. You can also enjoy a video showing the unboxing of the spiffy review kit. There is still time to pre-order the physical edition of the game, which releases Tomorrow, April 20th exclusively on PS4. You can do so on Amazon. 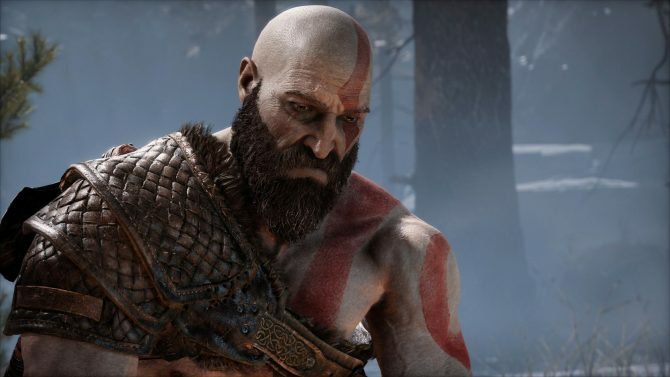 It's been five weeks since the release of Sony's PS4 exclusive God of War, and Kratos is still dominating the United Kingdom's gaming market.